Buy Online, Pick Up In Store (BOPIS or BOPUS) offers today’s multi-tabbing, multi-tasking customers the latest convenience of e-commerce. To capture the quick eye (and the quicker forefinger) of online consumers, big and small retailers alike are turning to the industry’s latest value proposition. According to The eMarketer E-commerce Insights Report, half of online users opt for BOPIS, revealing growth of 15% since 2015. But as of summer 2017, only 30% of online retailers in the U.S. offer the popular delivery method. BOPIS allows customers a way to enjoy the convenience of online shopping while bypassing the frustration of missed deliveries, stolen packages, and out-of-the-way pickup spots. With BOPIS, instead of choosing home delivery at checkout, shoppers choose to pick up their purchases at the nearest and most convenient brick-and-mortar store. And voila! Purchases are ready for pick up in no-time. In the past year, bigwigs like Walmart, Target, and Home Depot started offering BOPIS as a cutting-edge shipment solution — it’s an essential addition for businesses to level-up post-purchase satisfaction. Shipment delays, stolen packages, and missed deliveries can quickly spoil an otherwise great customer experience. BOPIS eliminates all the delivery hurdles associated with online shopping, giving customers the convenience — and control — they crave. 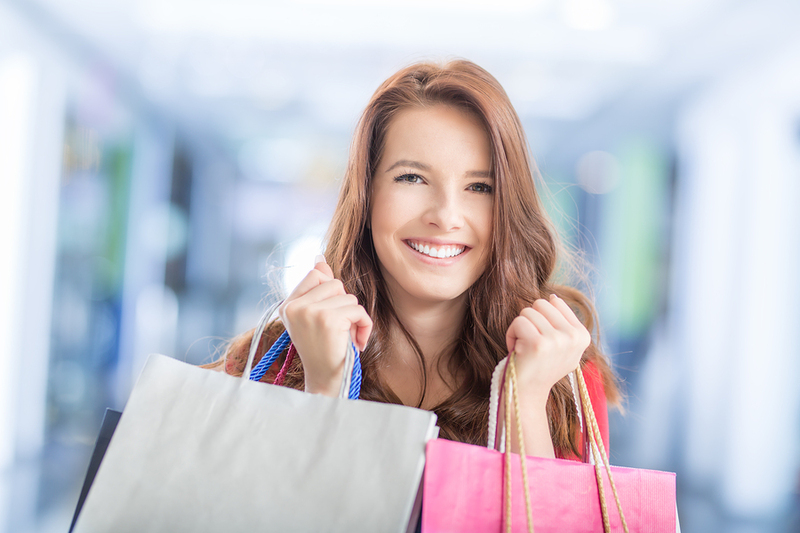 Purchases are available as soon as an hour after clicking “buy” and customers just head down to their most convenient brick-and-mortar store to retrieve their goods. From big bursting cities to quaint, quiet towns, optimizing ways customers receive products reduces stress, frustration, and all the other experiences that drive shoppers away. More than half of Millennials and a quarter of seniors find BOPIS a convenience without the addition of shipping fees. Additionally, buying online and picking up in-store is the second most popular delivery method for all ages 18-60+. Shoppers expect free shipping, and they’ll often abandon carts of retailers who don’t deliver on consumer expectations. As such, businesses face a no-win scenario. Companies lose customers when they don’t offer free shipping. Companies lose money when they pay shipping fees. Once a company establishes the infrastructure to support BOPIS, increased ROI is apparent. Instead of businesses racing the last mile of the fulfillment run, with BOPIS, customers anchor the last leg. Fulfillment costs drop and overall customer satisfaction rises. Companies investing in BOPIS systems recognize the buyer’s journey has as many decision points as Homer’s Odyssey. Developing a click-and-collect system will transform the outlook of your business. The next wave of BOPIS innovation relies on heavily on package lockers. Walmart and Amazon pioneered including lockers in their BOPIS ecosystem, and more retailers are following suit. Home Depot plans to use part of its $11 million growth budget on adding package lockers to all of its stores. 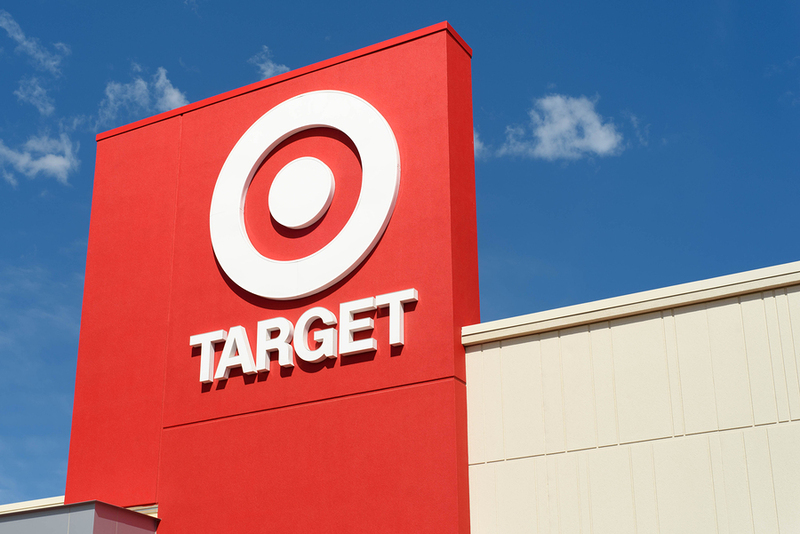 Retailers like Target, Macy’s, and Kohl’s are rolling out lockers in their retail spaces, too. Smart lockers aren’t just an innovative value-add for retailers. They are emerging as a must-have for a strong BOPIS system — and will become increasingly so as the holiday season looms. 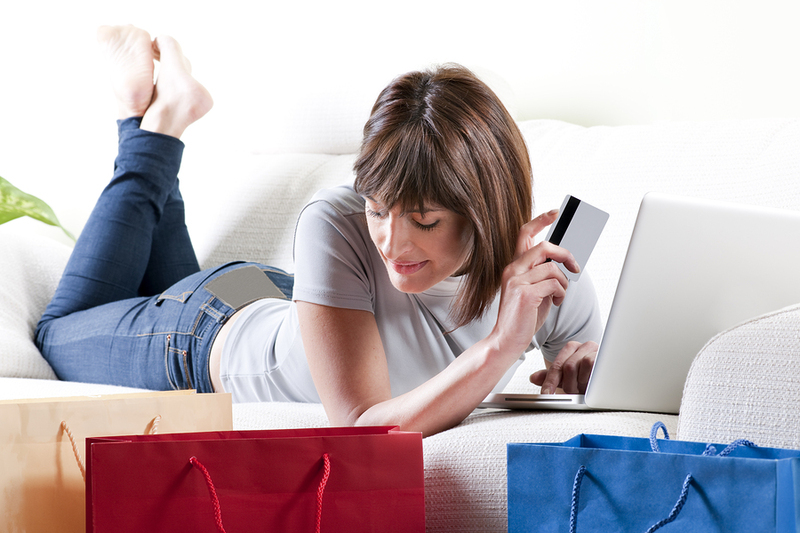 Last year, the holiday season saw an increase of click and collect. 40% of US shoppers used BOPIS for their holiday purchases in 2017, and package lockers will be essential for managing the thousands of socks Great-aunt Matilda bought as gifts for her family. Amazon Fresh and Walmart Grocery both offer BOPIS for perishables, but they’re not using any ordinary smart locker system. Enter: refrigerated and frozen lockers. Cooled smart lockers give shoppers confidence that the organic eggs or life-saving insulin they ordered will remain in perfect condition. So far into 2018, the number of grocery buyers using BOPIS has tripled since 2016. Food Marketing Institute predicts that by 2024 70% of consumers will buy their groceries online. As more and more consumers become aware of this game changer, it’s likely we’ll see its impact on online markets of groceries, pharmaceuticals, and meal kits. Created as an answer to preferences of the modern, convenience-driven customer, the fairly new BOPIS system has already evolved leaps and bounds. But as e-commerce grows and shoppers seek even easier ways to (quickly) retrieve what they need, click-and-collect infrastructure and operations will need to keep up. 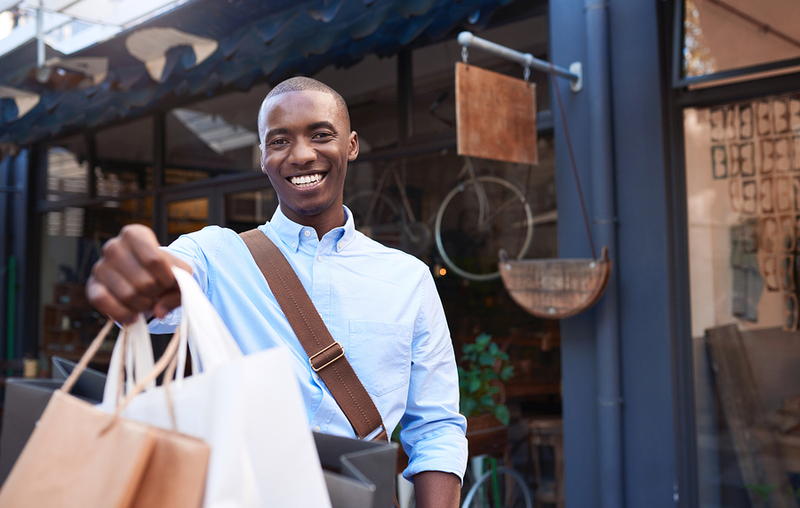 The age-old retail rule still rings true: customer service — and service innovation — guarantee loyal and satisfied shoppers. Retailers investing in cutting-edge BOPIS solutions that make shopping easier (like package lockers) are ensuring future relevance. Learn more about Smiota’s package management solutions for retailers.